It’s Thanksgiving in the US today. 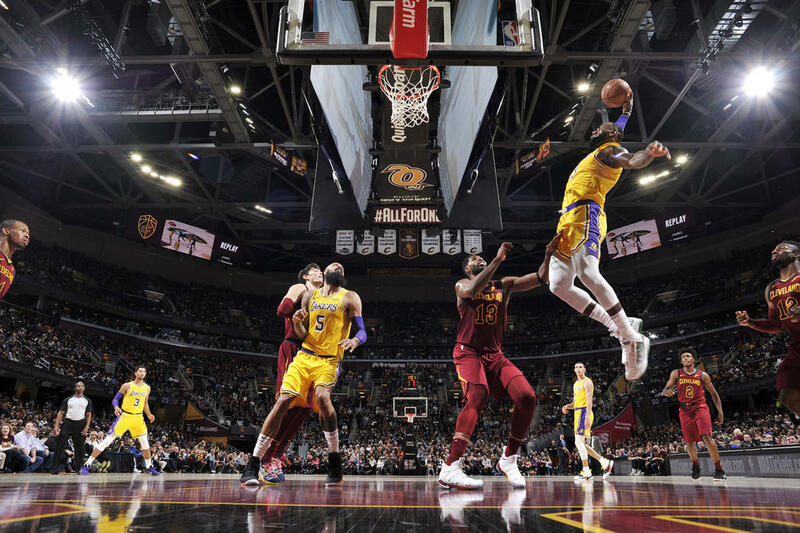 NBA players are taking a break from their daily grind to celebrate the holiday with their family and friends. It’s also a rare break for Philippine Basketball. The NCAA just finished a few weeks ago. The UAAP took a quick break before the start of the Final Four this weekend. The PBA is on hold for the upcoming fifth window of the FIBA World Cup. Now would be a great time to reflect and look back at a few basketball things I’m thankful this year. Guiao isn’t all talk though. He’s also a man of action. 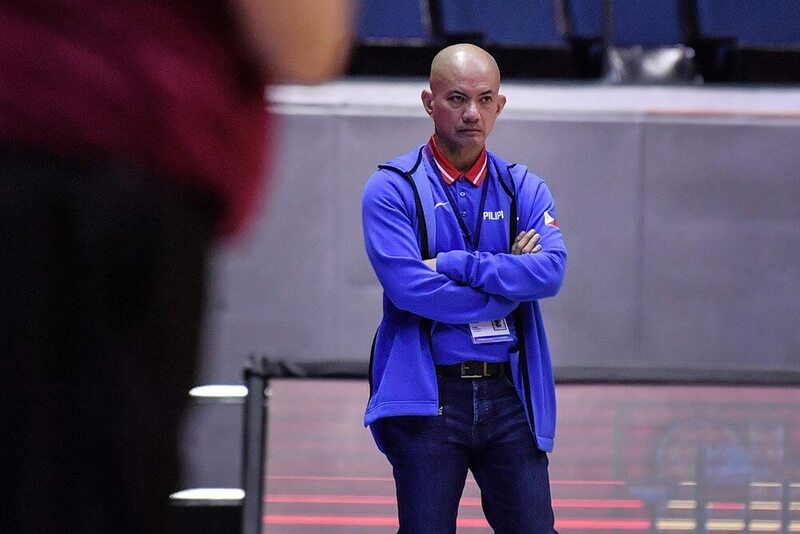 He stepped in during the Philippines’ time of need and led the National Team forward from one of the worst moments of the program. Under his leadership, the Philippine Team now has the deepest training pools in recent history. He’s the bridge that brought together players from previous roster and the new recruits who filled in for the suspensions. Coach Guiao is a real g. The Philippine Team needs someone like that leading the charge to the peak of the international game. Speaking of real, it’s refreshing to watch someone like Robert Bolick. Back during his Green Archer days, he was making a name for himself as the “Kiefer Stopper.” But he knew that he was more than just that. Bolick knew he was a superstar so he opted to leave La Salle for (ironically) greener pastures. 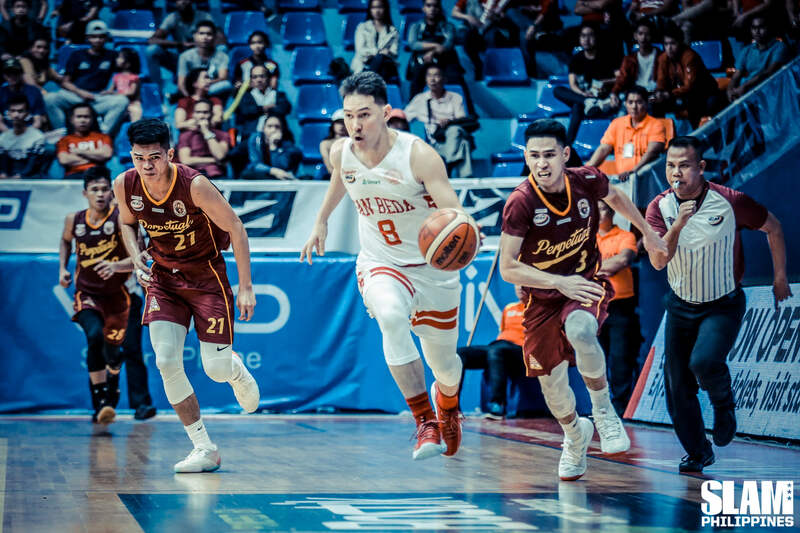 He found a home in San Beda where his game truly flourished. Bolick hates losing. He hates losing more than he loves winning. And it’s that anger against losing that makes him such a great player. He’s not the fastest, tallest or most explosive player in the NCAA. But he’s smart, polished and never shrinks during the biggest moments. Bolick backs up all his talk with an unrelenting confidence in his game. He may miss a big shot here and there. But when the next big moment comes, he will be there to step up once again. The NCAA will miss his tenacity, passion and unmatched postgame interviews. The PBA will be welcoming a fierce competitor among their ranks very soon. 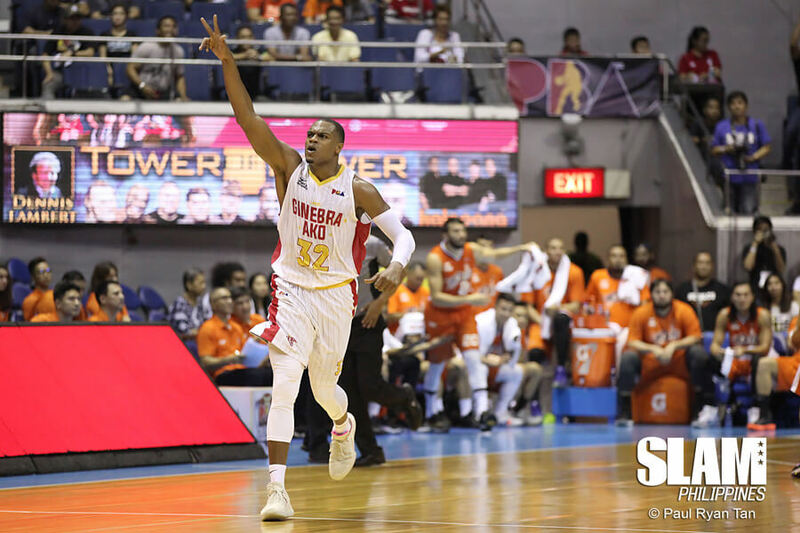 Justin Brownlee not the loudest or the most expressive players on the court. He will rarely complain about calls or non-calls. He approaches the game in the same business-like manner. He carries himself the same way whether he’s shooting 3/13 or on his way to dropping 40. Brownlee is like a raging river that keeps on flowing. He never stops playing hard as long as he’s on the court. Everyone knows how versatile a scorer he is. But the beauty of Brownlee’s game is that he’s still an effective player even when he’s not scoring. He’s strong enough to play inside and grab boards to put periods on defensive possessions. He’s also savvy enough to use the threat of his scoring to create opportunities for everyone on the floor. Brownlee’s also an excellent help defender, jumping passing lanes and helping out on the weak side for steals and blocks. Ginebra is lucky to have a player like Brownlee on the team. He should be a permanent fixture on the Ginebra roster for years to come. During the KO game, Barkley Eboña was missing free throws and open shots up close. Normally, when that happens, players shy away from the ball and try to stay away from action. Eboña didn’t have the luxury to sulk in the corner. His team literally had no more tomorrow if they lost. To add to that, FEU was thin up front because of foul trouble to their starting center, Prince Orizu. So Eboña continued to plug away. 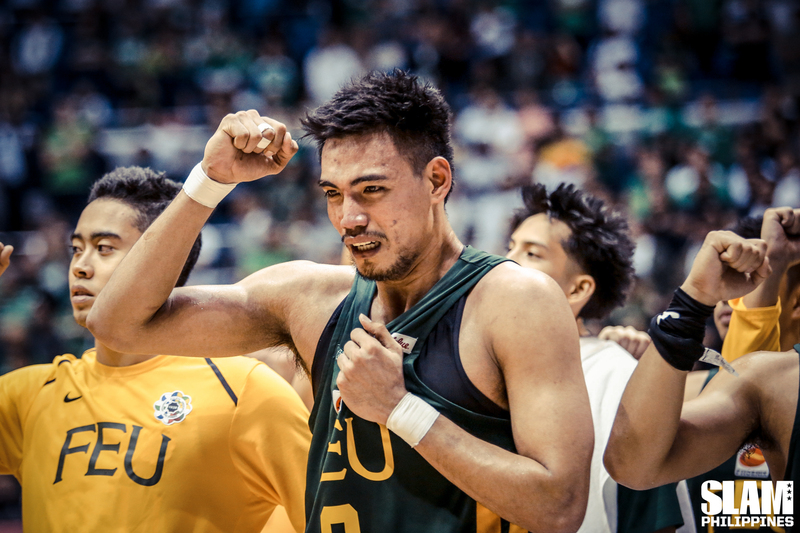 He epitomized the “next man up” attitude of the Tamaraws. Eboña was relentless on the boards. He single-handedly battled the platoon of La Salle big men on the paint and bravely kept them off the boards. His offensive rebounds literally kept FEU alive. Eboña wasn’t the most talented player on the floor. He wasn’t even the top big man on his team. But he proved that hard work makes up for whatever he lacked in skills. When the final buzzer sounded, Eboña was overcome with emotions and let it all out during the alma mater song. All the hard work he put in during the game, during the season paid off. Arvin Tolentino will be celebrated for his clutch three-pointer. But the Tamaraws wouldn’t reach that point in the game without Eboña.